All classes will be taken by Kota’s Top Most Experienced Faculty Team for Pre-Medical. Stress on application of concepts and problem solving skills. Personalized attention to each individual with stage by stage academic growth monitoring. Intensive structured revision though question Bank and Daily Test Series after completion of syllabus for full proof preparation. Achiever Course structure is such that it make best use of previous years preparation or past knowledge as more time devoted on areas in which students do not have command. Target Batch: 12th Appeared/Pass students. Achiever Batch: 12th Pass Meritorious students Or Repeaters Students. Hostel Facility Student has to make own arrangement either at CP-owned Hostel OR Associate Hostels. For More Details: Click Here Separate Boys & Girls Hostels. 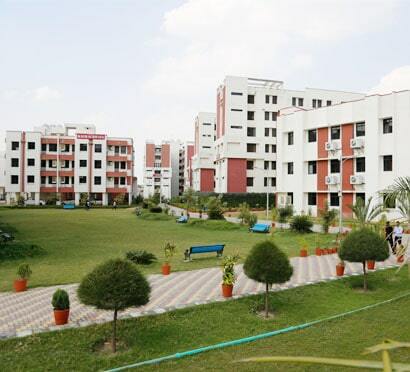 Campus has all facilities like School, Hostel, Mess, Staff Residence, Guest House, Sports ground etc. 1.) Study Support Rebate is applicable only on Coaching Fee. 2.) Student can avail scholarship in one criterion only (Whichever is higher). 3.) Student eligible for scholarship is required to produce supporting documents in original at the time of admission/reporting for verification. Note: Fee will be paid in 3 Installments: First at the time of admission, second installment on or before 15 Aug 2017 & third installment on or before 15 Oct 2017. Only those boys who have passed XII in the year 2016 or 2017 are eligible for this batch. Girls who have passed XII in any year are eligible. This batch will run in English Medium only & at CP Gurukul only. Refundable security of Rs.15000 is also mandatory to pay at the time of admission. No two scholarships will be clubbed. The admission formalities & interview of these students will held at CP Tower Only. Students are required to bring Original Scholarship Documents & photocopies. Note: Note: Fee will be paid in 3 Installments: First at the time of admission, second installment on or before 15 Aug 2019 & third installment on or before 15 Oct 2019. Only those boys who have passed XII in the year 2018 or 2019 are eligible for this batch. Girls who have passed XII in any year are eligible. Students are free to take admission in any school as per their choice. You may also take admission in our associate schools. 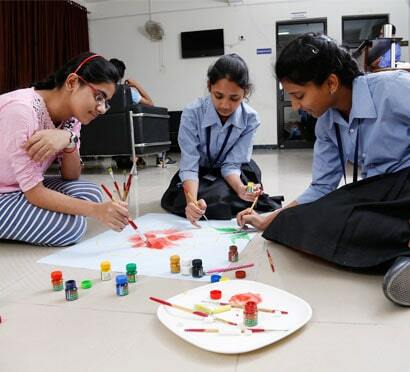 Under regular coaching format, students come to institute premises as per their time table. Career Point Expert faculty members prepare students for competitive exams as per the Career Point coaching methodology. Our faculty members also take care of board examination preparation. Students stay at their homes or Hostel/PG and take admission in school (in case required) as per their choice. Career Point also has its own hostels and schools where students can take admission subjected to availability of seats. Associated Hostels: There are many hostels within 1 Km from CP range starts form 6000/- onwards (as per rooms & facilities). Our student welfare desk will provide you the list and help you to get hostel as per your requirement.